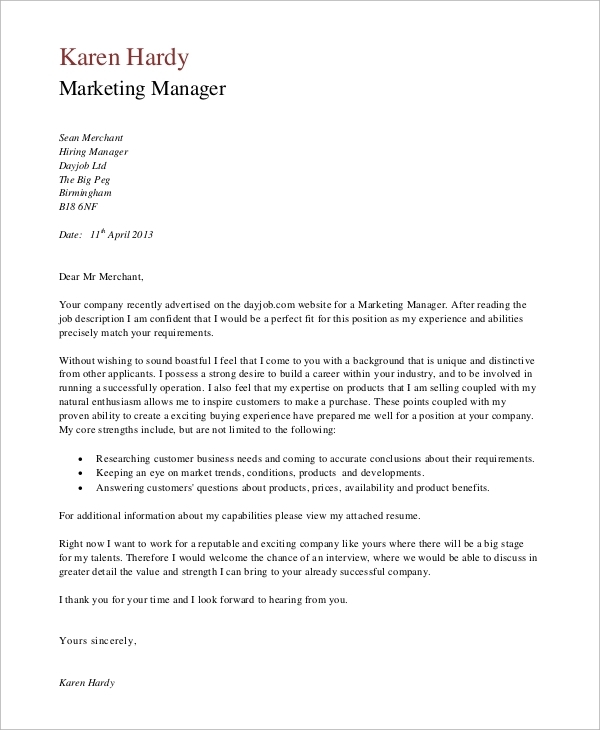 Here you will get some of the best styles of cover letter writing. 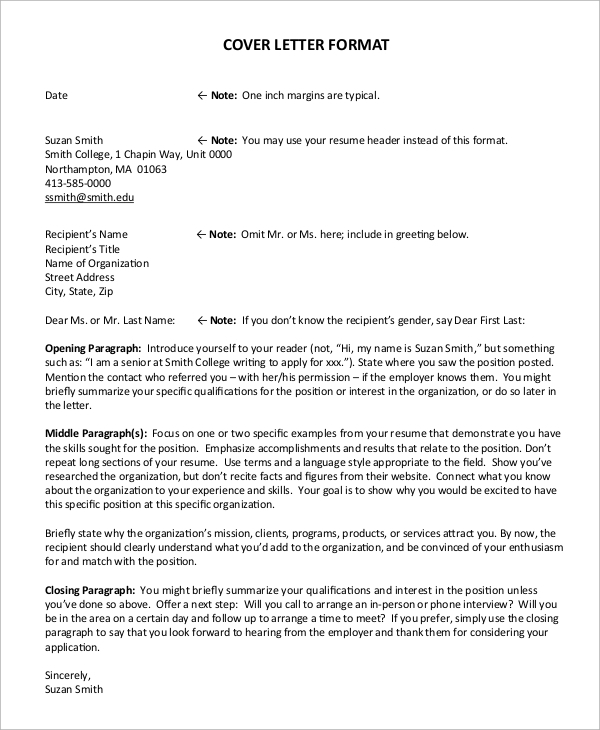 These styles are made to give you the best cover letter layout and choice of words. If you have the slightest confusion about formal letter-writing, then you must try to get a reference from these styles. They are free to download, and you will get a lot of variety in cover letters. 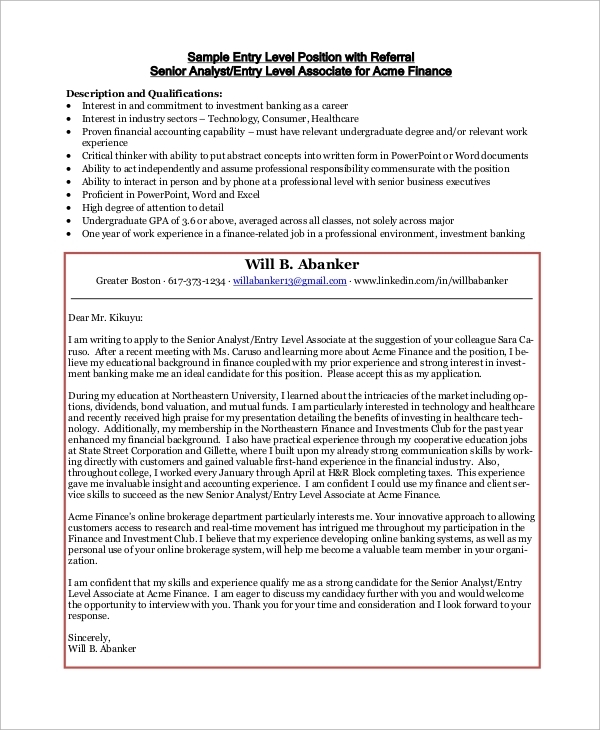 It’s best to form an impressive Cover Letter for the best presentation. Entry level cover letters are mainly for the freshers. 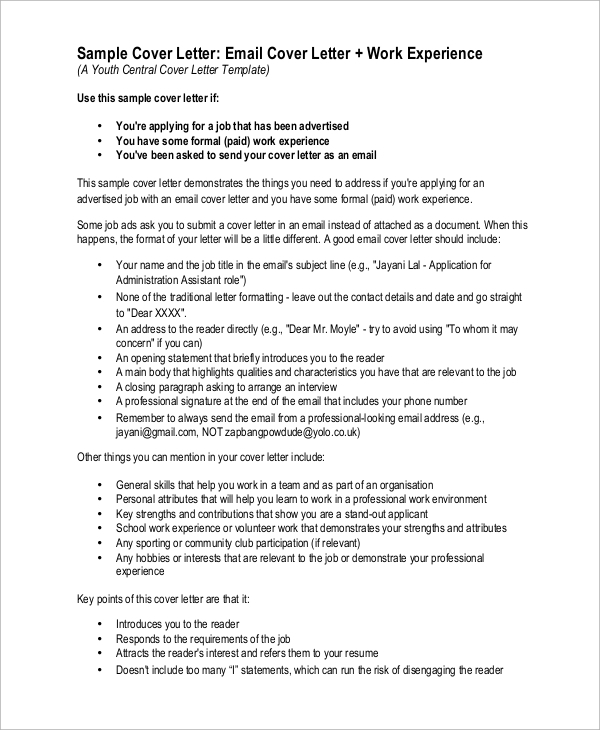 If you are a fresher and you need a standard cover letter format to suit all types of resume, then try this one. This is a basic format. The business plan cover letter is for those who intend to inform about their business plan in the cover letter. This contains an introduction to the business plan and says about your intentions of sharing your idea. 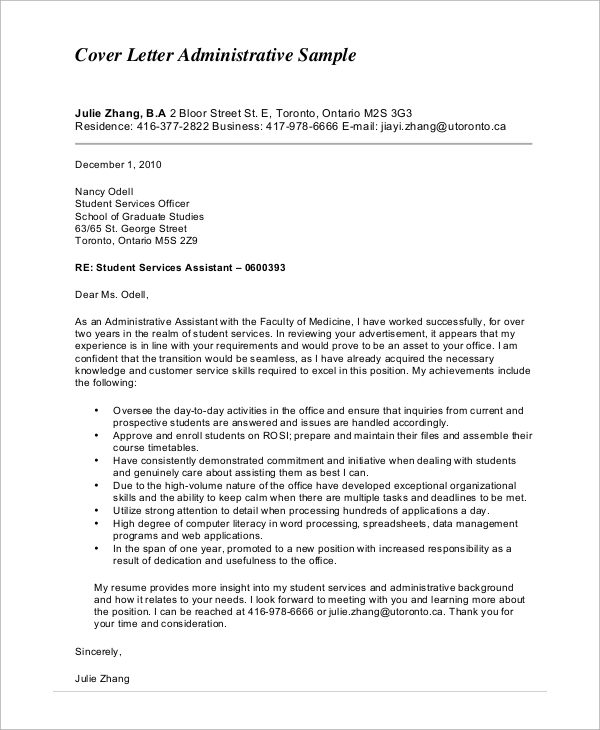 The email cover letter format is for those who are more inclined to send their resumes via email and needs the email style cover letter writing layout. 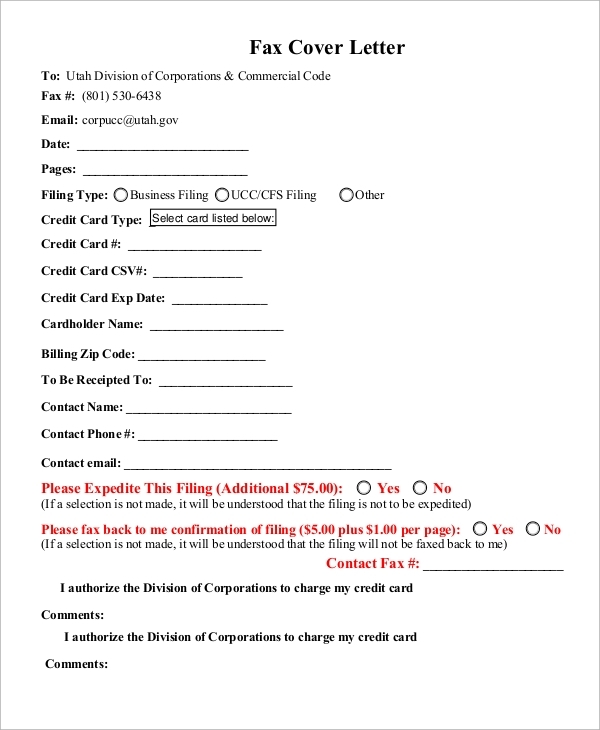 The fax cover letter format is for sending a cover letter by fax. Sometimes such a requirement may arise, and you may have to send cover letters by fax too. The sample cover letter for job format is one of the most generic styles of cover letter writing and it can be used by any candidate for any job role. A cover letter is what you should always accompany with your resume. You may also accompany a cover letter with some business plan, proposal, or other reports and analysis sheet, etc. The primary objective of using a cover letter is to introduce the following documents. To cover the topic and present it in a synopsis is what the cover letter does. When you send it with a resume, it describes your candidature. When you send it with a business plan, it tells about the plan in short and in an impressive way. 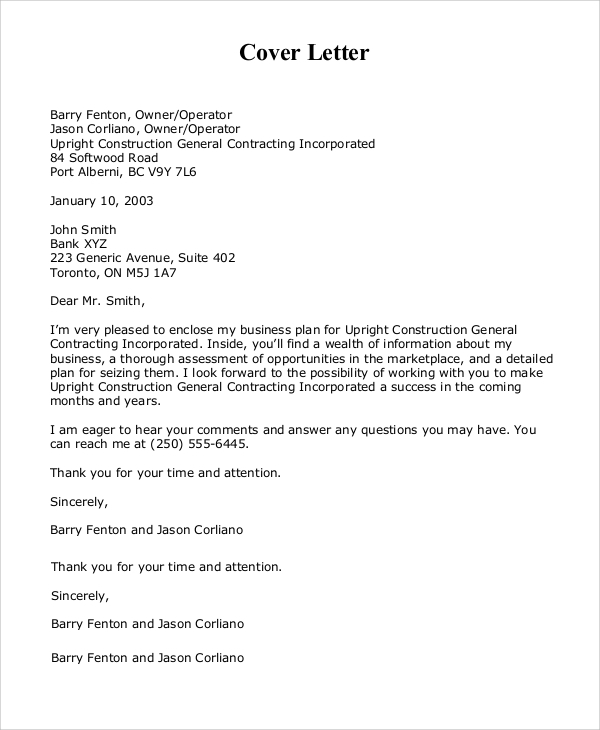 Hence, the Sample Cover Letters acts as the first description of any project or presentation you are forwarding. To write a cover letter, you need to make a note of few points. What is it that you will be introducing, and how you want to elaborate the same? The cover letter is anticipated to be short and precise. Also, the language has to be crisp and catchy. That means, in a few short paragraphs; you will have to catch the attention of the reader, and tell in short about the resume, projects, plans or anything which the letter is introducing. Hence, you need to make short snippets of what you intend to propose. In case you have some doubts, feel free to avail templates and short cover letter sample styles as they are always there to give you a clear idea about the cover letter construction. 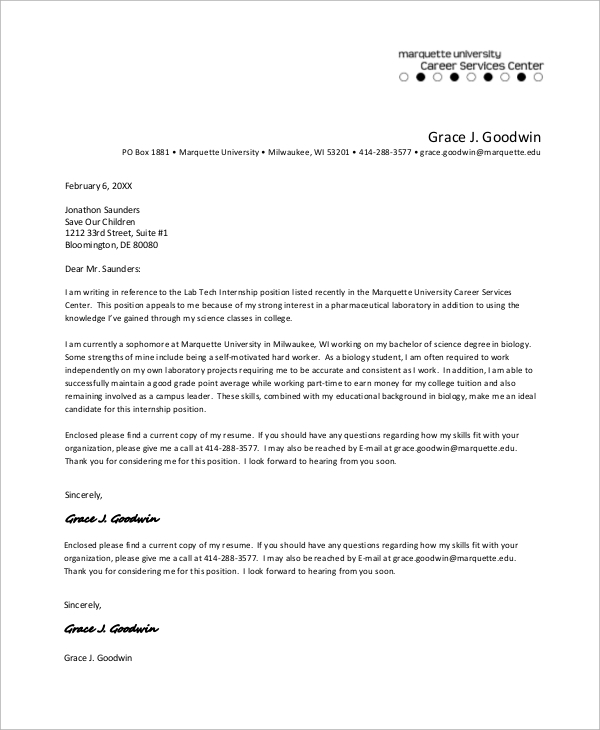 Making a cover letter can be an enjoyable task if you know the prerequisites. But you may get confused regarding the expressions and inputting information into short paragraphs or small letters if you don’t know the art. For help, you have templates and sample Job Cover Letters to refer.